“Ferguson is a natural storyteller, sharp-witted and acutely observant of his surroundings. He's capable of maintaining a light touch yet his stories often transcend whatever humorous incidents may occur. Collectively, they serve as often poignant meditations on the long journey toward his late-middle-aged self. 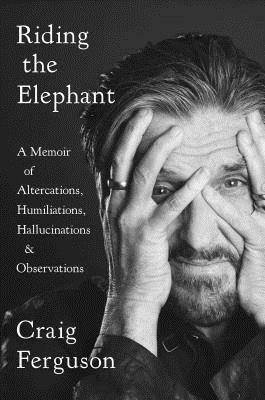 An entertaining memoir by a humorist who has gained enlightening insight into living an authentic life."